Founded in 1979, Commonwealth Financial Network®, member FINRA/SIPC, is the nation's largest privately held Registered Investment Adviser–independent broker/dealer, with headquarters in Waltham, Massachusetts, and San Diego, California. The firm supports more than 1,778 independent advisors nationwide in serving their clients as registered representatives, investment adviser representatives, and registered investment advisers, as well as through hybrid service models. For more information, please visit www.commonwealth.com. Millennials are commonly seen as tech savvy because they’re the first generation to grow up with computers. 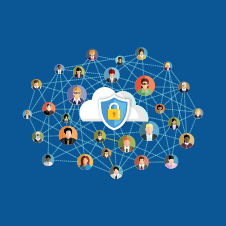 As children, they had their own AOL screennames; as preteens, they lived on Myspace; and as teenagers and young adults, they were early adopters of Facebook. These early-age technological experiences just weren’t possible for Gen Xers and baby boomers. 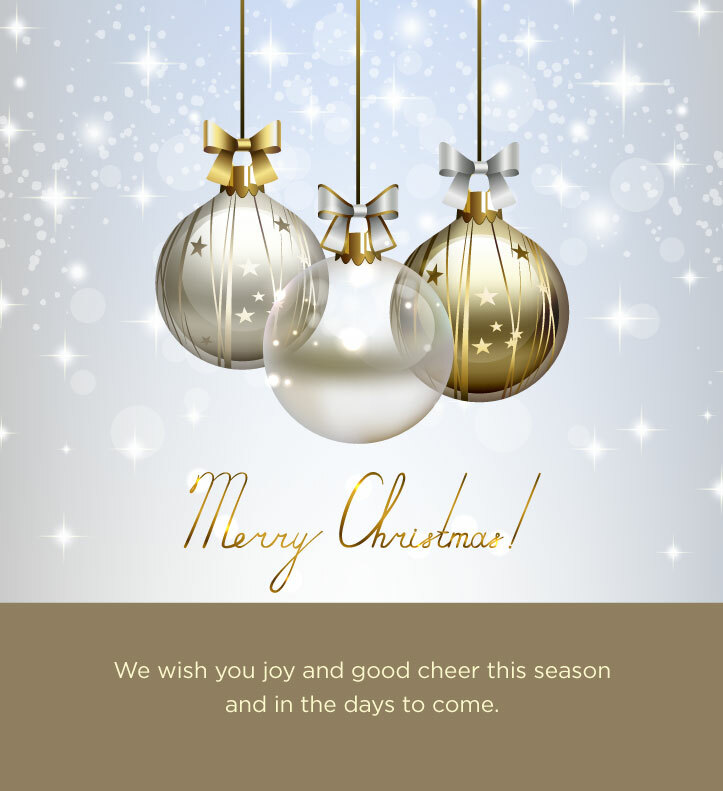 Another year is coming to a close, and we hope you are looking ahead to new opportunities in 2019 with anticipation and excitement. 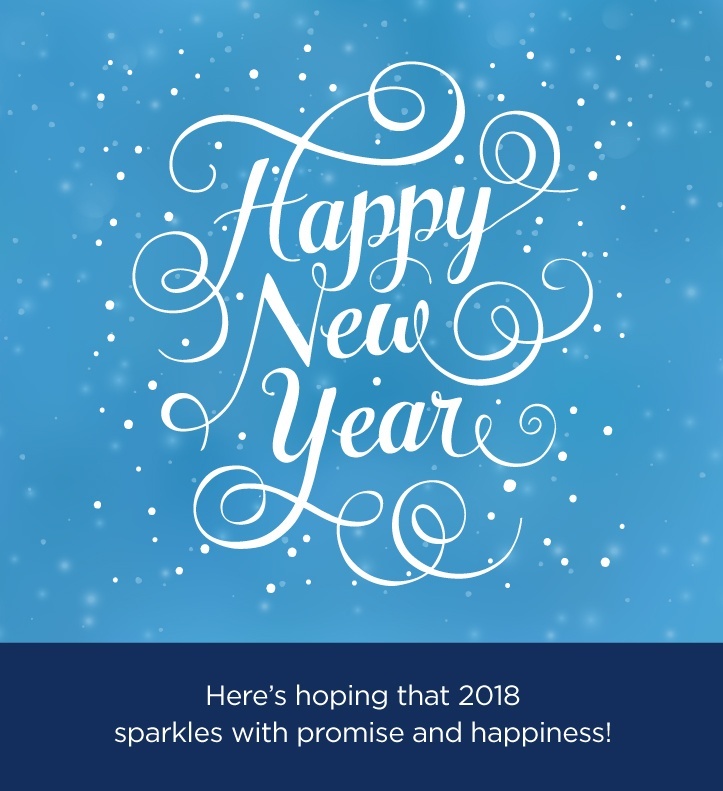 Best wishes for a joyous and fulfilling new year from Commonwealth. 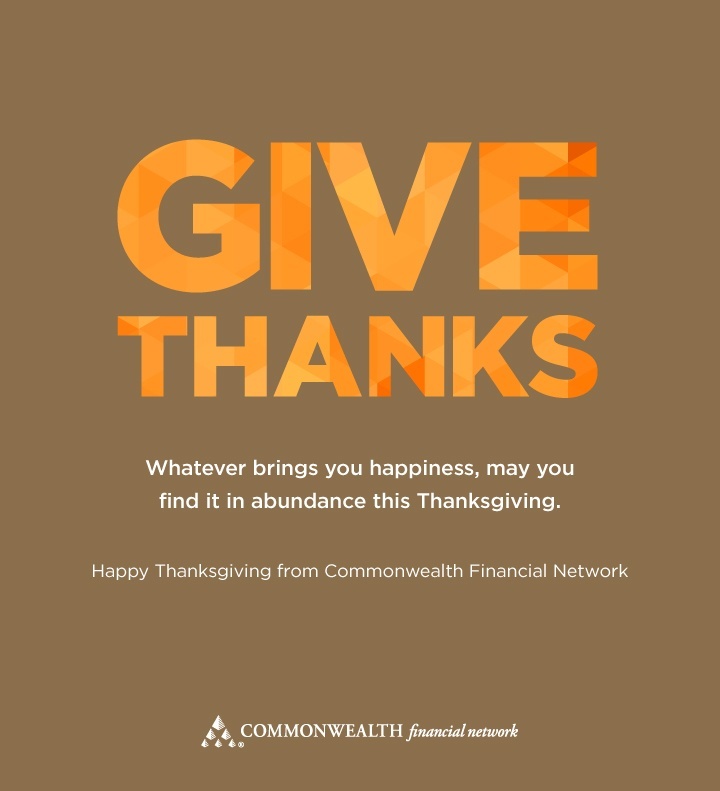 As Thanksgiving approaches, we at Commonwealth give thanks for our blessings and wish you and your loved ones a wonderful holiday. 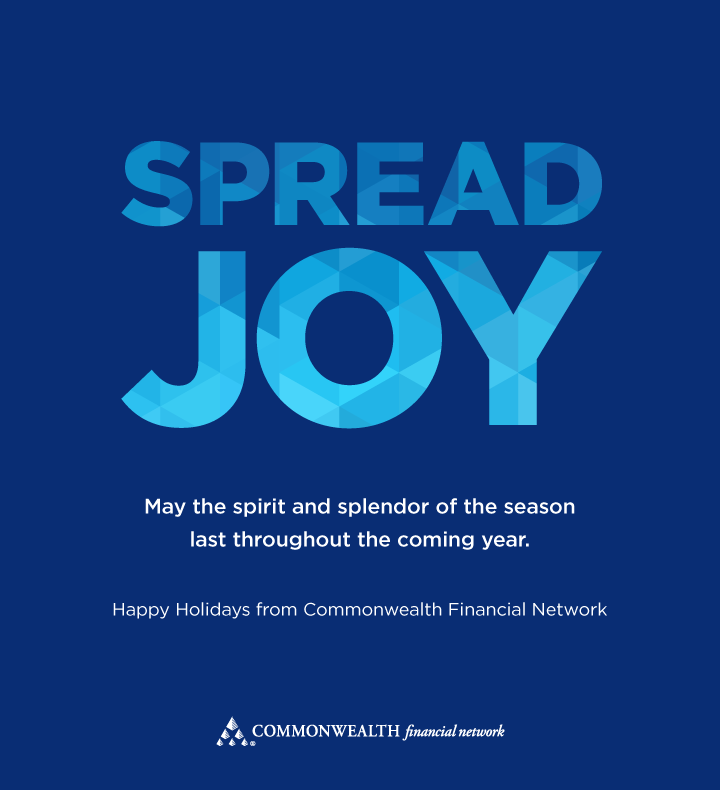 As we look ahead to a new year of possibilities, Commonwealth sends you and your loved ones our best wishes.